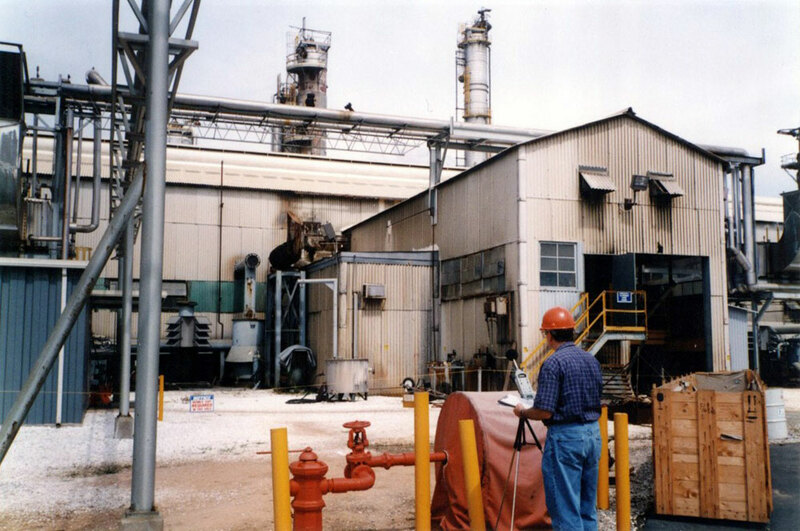 HMMH performed a noise study at this chemical plant near Pensacola, Florida to identify the source of noise complaints from nearby residents and to recommend potential noise control approaches. The primary complaint was related to vibration from low-frequency plant noise. The results of the investigation indicated that plant noise levels in adjacent residential areas were generally acceptable, with the exception of a strong, low frequency component at 20 Hz that appeared to originate from the exhausts of gas engines in the compressor building at the plant. HMMH identified potential noise control approaches to deal with the low-frequency noise problem, including engine exhaust system re-design, installation of in-line reactive exhaust silencers, side-branch exhaust silencing systems or electronic sound cancellation systems, and residential improvements. LOCATION: Pace, FL PROJECT OWNER: Air Products and Chemicals, Inc.